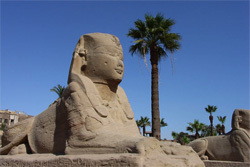 Luxor is one of Egypt’s top travel destinations and is located in the southern part of Egypt. Luxor has much to offer the traveller, from vast temples, to ancient royal tombs, spectacular desert and river scenery and a bustling, vibrant way of life. Popular attractions and things to see in Luxor include Luxor Temple, Valley of the kings, Karnak temple complex and the Vally of the Queens. 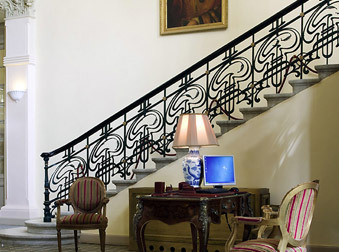 Check out our recommended stylish places to stay in Luxor below.